Deliver minutes after you post! What is the difference between Posts Subscription and Daily Subscription for Automatic Likes Service? For Automatic likes service you can choose to get likes for unlimited posts in a pre-defined period (from 1 day up to 1 month) or you can choose to get likes for your next 1-30 posts without worried for the time period that this service exists, eg. you can get 30 posts and post the first today and the last after 1 year without problem. 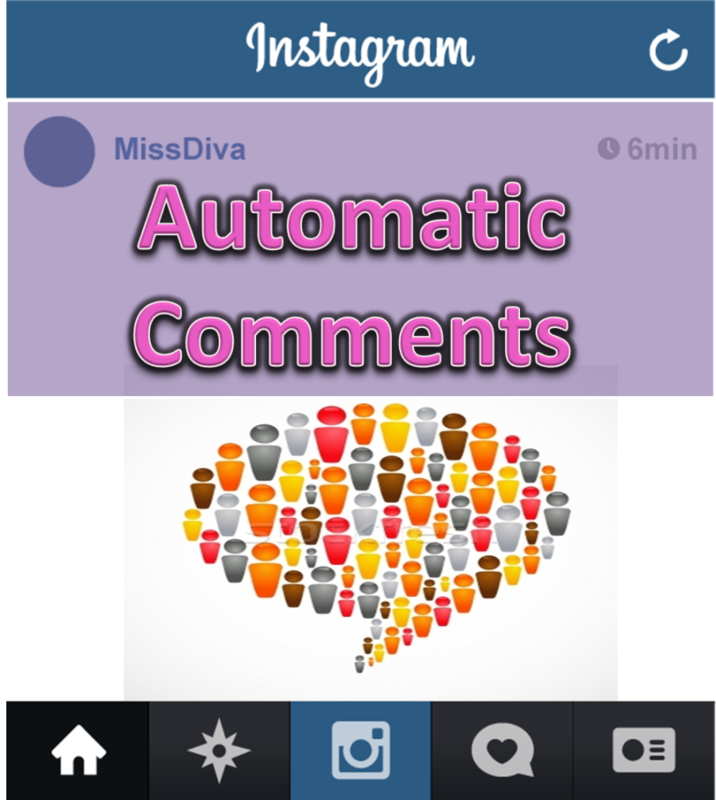 How is automatic comments service works? Similar to automatic likes.You will receive from 5 to 30 comments on as many posts as you choose few mins/hours after you post or if you choose to get them on previous posts you will get them within 24 hours to the posts you will submit.In that case if you don't submit your posts url,system will send them to your latest posts.In order this service to work you will get some auto likes on your post. 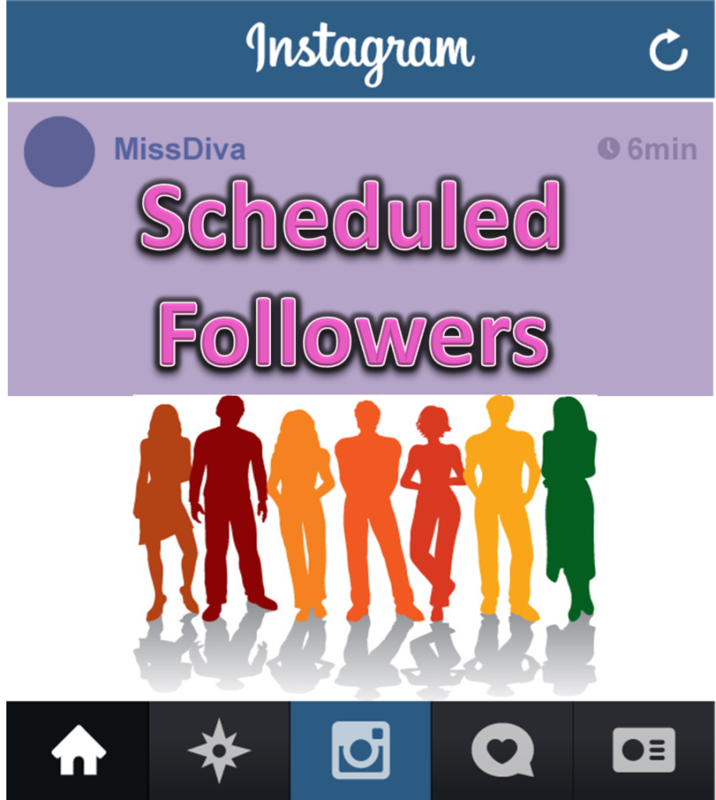 What is the difference between simple and auto/scheduled followers? The difference is on the delivery time.For simple followers,you will get them all few hours after you complete payment(24-72 hours,depends on Instagram,our server queue and amount of followers).For auto/scheduled followers you have the option to split them on packages and schedule the deliver of every package repeatedly after a time frame of your choice. Buy Instagram auto like service and free your hands from follow and like other Instagram users in order for they to follow and like you back.Our top notch service can guarantee that you will receive automatic likes on every post which you will make on Instagram.Select the most suitable package for your needs and subscribe to our service.We can also provide automatic comments on your post and followers on a regular or scheduled day and time of the day.Due to high demand on the service we might not accept your account if all "seats" are taken.So hurry up and buy now! Like millions of other people out there, you probably have an Instagram account. Maybe it’s for your business or just personal use. Whatever the case, you more than likely also face a problem common to many others. It’s the same hurdle that many people never get over and eventually end up leaving the popular social media platform because of or at least stop uploading their own pictures. This is the problem of not getting the Likes you desire on Instagram. 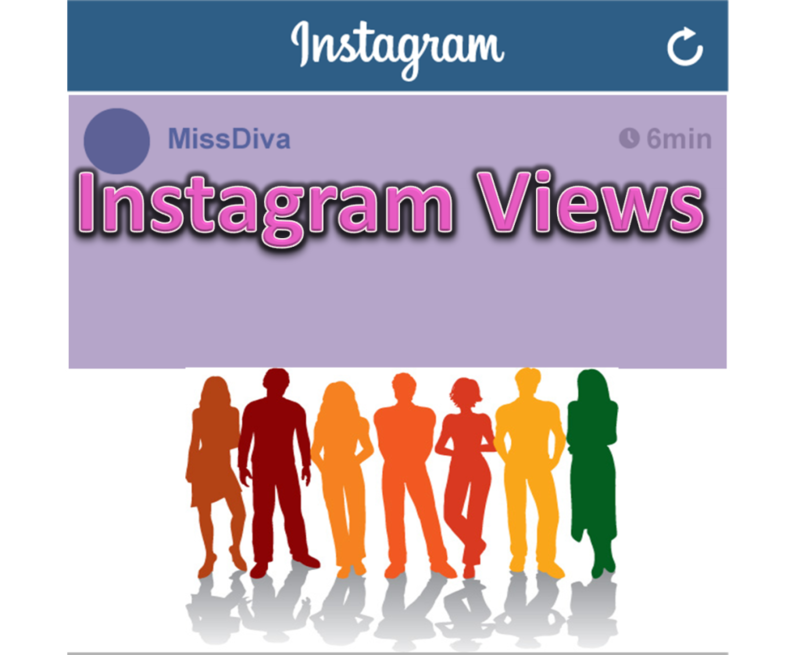 Fortunately, there’s an easy way to beat this problem: use an auto liker on Instagram. First, let’s dispel the major myth that you’re told about how to get likes. If the same method everyone else follows for getting Likes actually worked, everyone would have a popular Instagram account. So, immediately, we can safely assume there’s something wrong with that idea. That’s not very promising is it? if you’re relying on Instagram for business reasons, would you really put faith in such a silly idea? This never works because, frankly, no one wants to be the first person to like your photo. However, the more likes you have, the more people will be willing to follow suit. 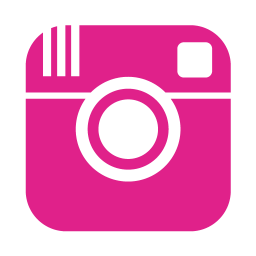 You’re probably wondering why using an Instagram auto like system would be so much better than the method above or similar solutions. After all, why would you want a “robot” liking your Instagram photos? Where does that get you? It’s not like it will be telling it’s robot friends about your great account, right? The reason our system works so well comes down to what psychologists and expert marketers call “social proof.” This means that people are more likely to follow the influence of others when they see it happening at a large scale. Think about it: have you ever driven by the same restaurant over and over and never thought twice about it? How about a restaurant you drove by once and noticed dozens of people standing out in line? Chances are, in the second situation, you found yourself a lot more interested in trying that restaurant sometime. Why? Because so many other people “proved” it was a good idea. The same goes for your Instagram account. 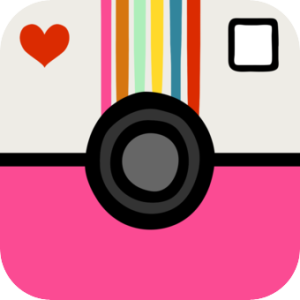 You want to get an autolike Instagram solution because it means you will begin showing how popular your pictures are immediately. That way, when someone else takes a look at it, they’re immediately told that other people have liked it. So why shouldn’t they? Let’s explore this more-in-depth though. Obviously, if you can, it makes perfect sense to get as many likes organically as possible. In the end, it will have the exact same effects via social proof. However, you’ll also have to put a lot more work into it and this is time and energy the majority of us just don’t have—even when we’re using Instagram for business reasons. With an autolike solution, you don’t have to worry about it. Post a photo and know that approval is on its way, despite you not lifting another finger. 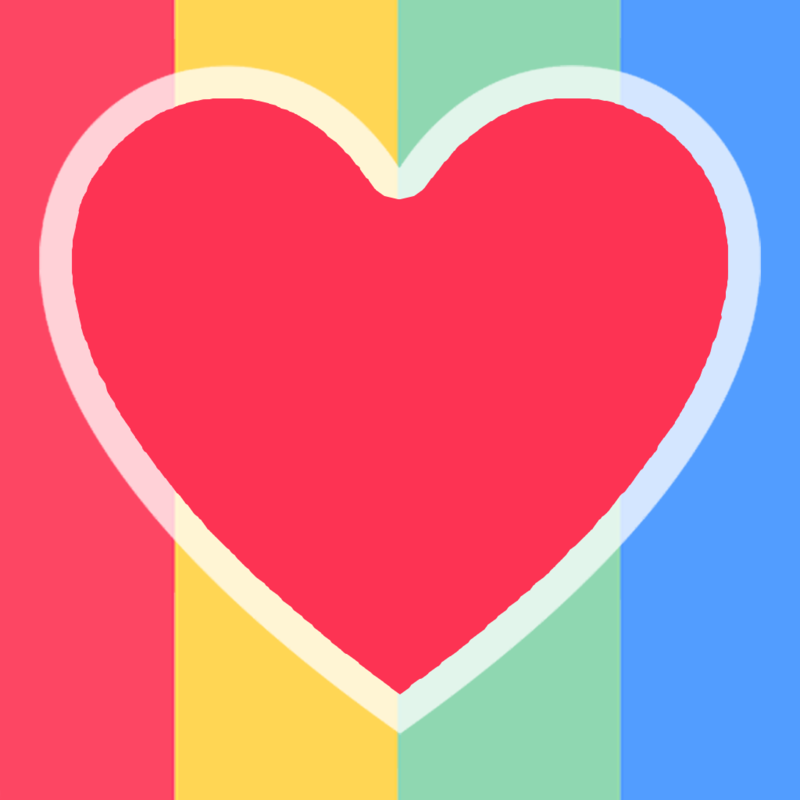 Others will take notice and the result will be that your Instagram autolike program gets you more likes and even followers than ever before.